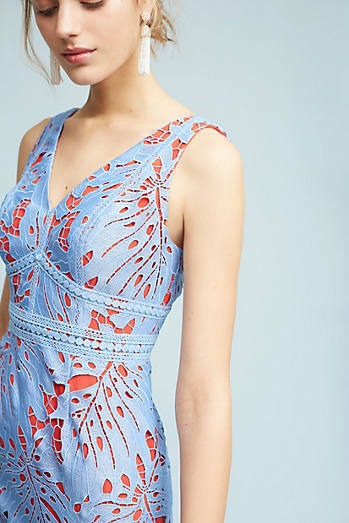 Toronto SAM: Spring is here! Spring is here, on the calendar at least, even if some of us are still experiencing cold temperatures (and snow and ice for others!). 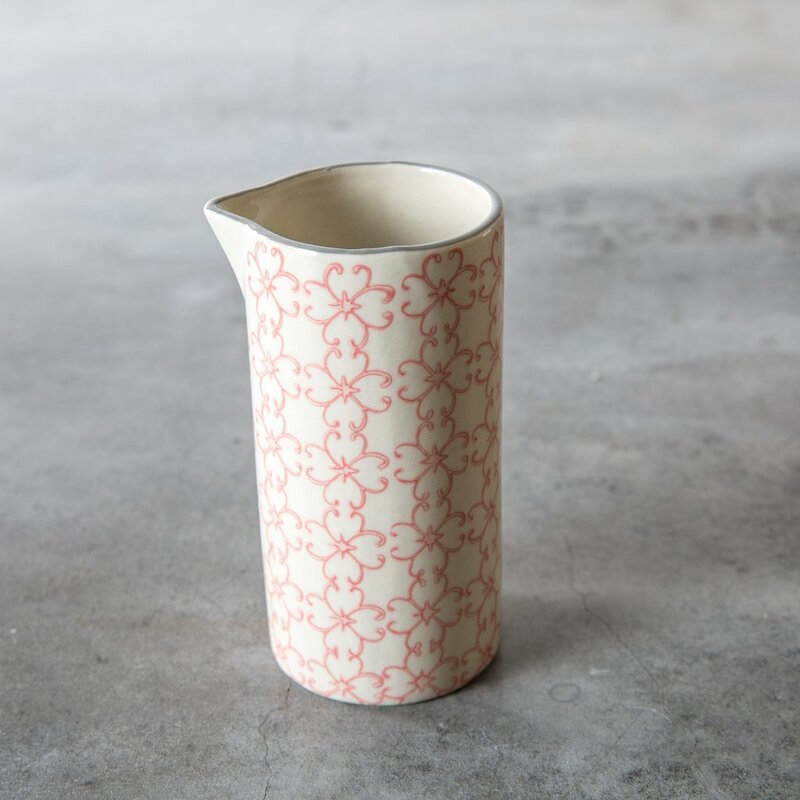 Today is just a collection of pretty spring things to get us into the mood. 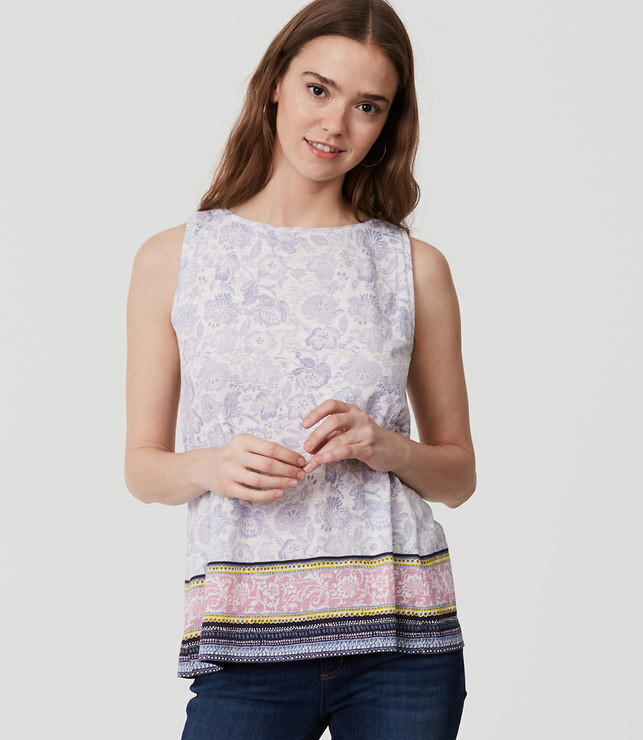 I love plain tops from the Gap, like this one. 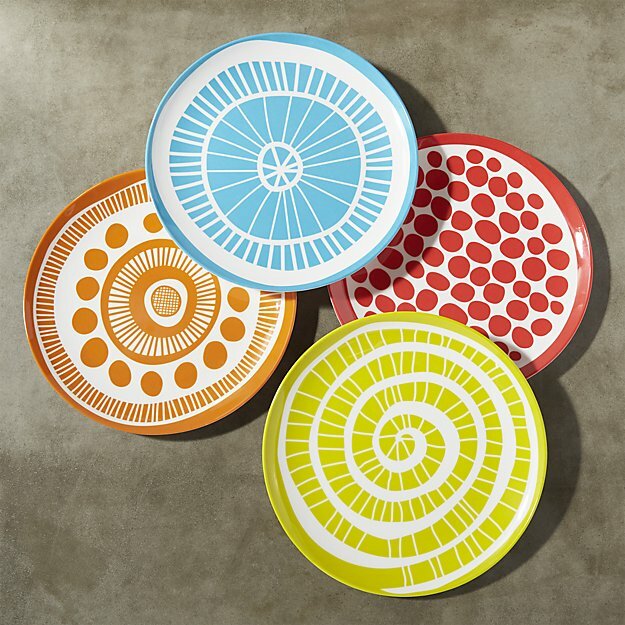 Warm weather means eating outside; these plates would be good for the patio. 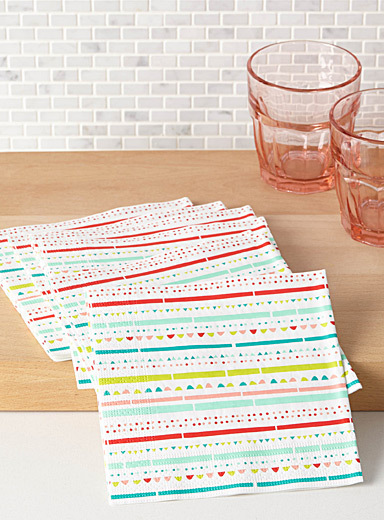 Having a package of paper napkins around is good for those snacks and meals on the go. Looking forward to the greens and other colours that spring will bring!